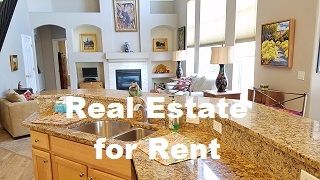 Top Real Estate Video - Advanced video advertisement for Realtors. Set yourself apart as a real estate professional, and close more transactions every month & become the EXPERT in your niche market. Video marketing is not just the next big revolution, it's the quickest way to the top in the real estate field. Contact us for a free presentation to show how we can help. 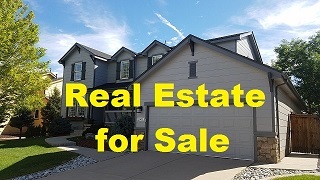 As a Real Estate Professional - most people think your in the business of selling a property. And while this is true, what do you do once that property is sold? Now your back to work finding the next listing. Wouldn't is be amazing if your listings showed so well that everyone who saw them was knocking down your door to list thier own property with you? That's our goal with every listing to impress everyone who sees the advertisment and get you a stream of referral business. 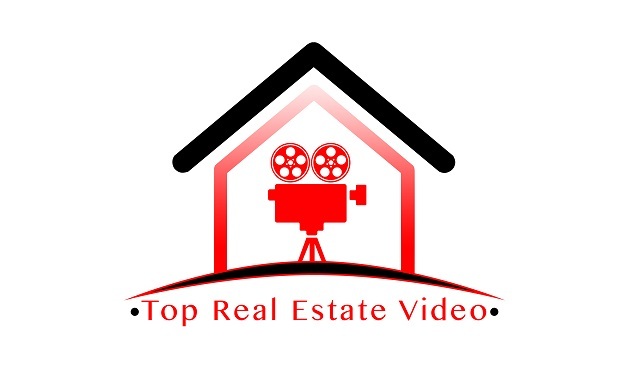 Who is Top Real Estate Video? - My name is Pete Temple, and I'm the owner of TopRealEstateVideo.com. I'm a top producing Realtor who has been using video for years to up my sales game. Over the years I have recieved a lot of interest from other Realtors who were interested in what I was doing so I have devoted my time to assisting other Realtors with their own advertisments. I'm here to help, so give me a call so I can get to work for you. Video Technology - By combining multiple video styles together we add excitement to your property listings. Examples include Steady Cam footage, cinematic shots, time lapse photography, 360 Panorama virtual tours, and even drone footage. * We showcase each property in a short "trailer" style video with a "call to action" directed at the viewer to schedule a showing. Most packages include the ability for the video to be accessed both from the web, or even from the front of your property with information attached to your signage! Imagine someone out house shopping and seeing two properties side by side. Both four bed two bath houses. The house next door has a flyer in the box and the prospect picks it up and drives next door to your listing. Here, they pick up a flyer with a QR code to see a property video. They open the video on thier phone and see the entire inside of the house, overhead drone shots, and a call to action from you the Realtor to give them a call right now. Which listing do you think they would be more excited about? That's what we offer. Real Estate vidography Bring your listings to life with HD video tours, cinematic trailers, time lapse, 360 panorama virtual tours, and even drone footage. 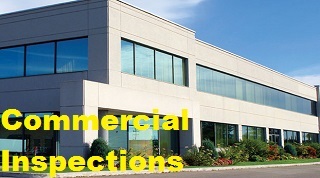 Inspections and commercial footage Are you a commercial Realtor, Builder, or Investor? Do you need to check up on a property, or verify completion of a repair? Need a video record for a court case? Want interval drone footage, or 360 overhead panoramic photos of your property showing each step of completion? Give us a call, we can help. Listing appointment video Wan't to set yourself apart from the competition? Whip out your laptop and show your amazing video tours that's sure to impress the clients. We offer higher interest level with less showings. Video also taps out of state buyers and busy executives who can't always make showings! Give Pete a call and let's sit down and talk.